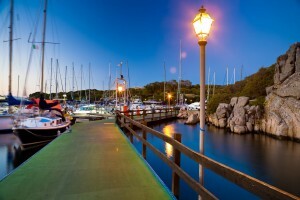 Santa Teresa Gallura: a medieval hamlet where tradition, culture, Gallurese cuisine and beautiful panoramas intertwine to offer you a unique experience. If you have never seen the Moon Valley, if you have never tried the Gallurese-style ravioli or taken a trip to the Strait of Bonifacio, then Santa Teresa Gallura is an absolute must! 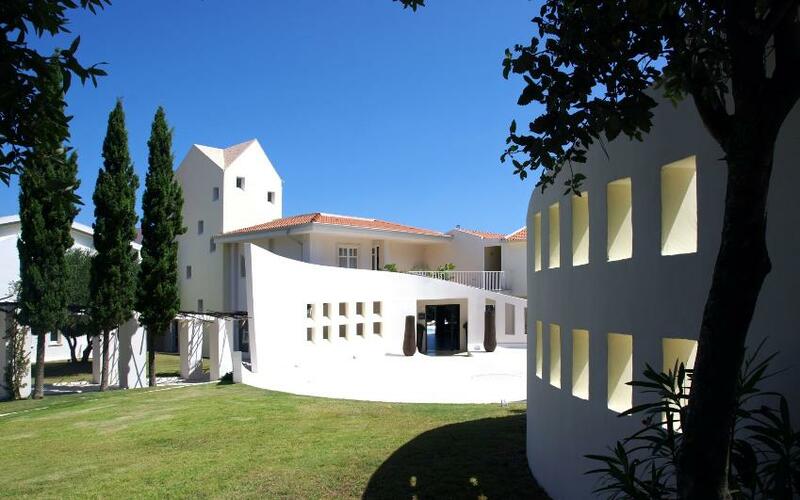 An old hamlet, erected in the Pre-Nuragic age, offers beautiful views of Gallura, archeological sites and above all beautiful beaches and promontories where to spend your days during your holiday in the extreme Northern edge of Sardinia. Water and rocks are the main resources of modern day Santa Teresa Gallura, once a small hamlet sought after by the Maritime Republics of Genoa and Pisa because a source of precious granite. patches of coral and relics to explore. Orange and sand colored granite rocks, smoothed by the wind, are in stark contrast with the sky and the sea creating fascinating images. Above all they are a natural paradise for those who love bouldering, rock and free climbing. Cliffs and recently created paths, and especially the massive granite rocks are a popular destination for climbing enthusiasts, who every year document their climbs. For surf enthusiasts we recommend Rena Bianca beach, a beautiful spot for kite and wind surfing. 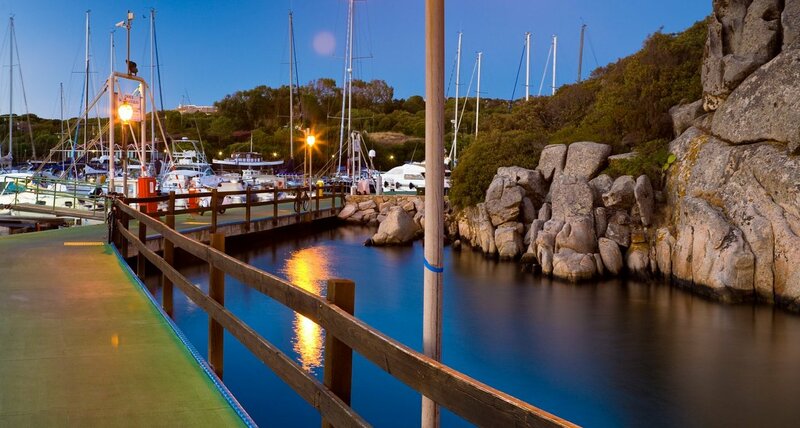 Santa Teresa Gallura boasts many attractions and sites for those who choose to spend a few days in this old hamlet. We recommend visiting the Church of San Vittorio, built in the middle of the 1800s. Inside, you can marvel at the wooden statute of the Madonna Assunta. Other interesting sites of this area are the Tower of Longosardo and the Roman mines of Capo Testa. 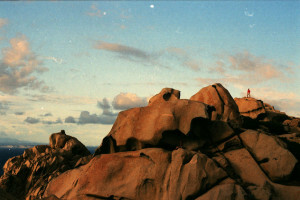 The granite extracted from these mines has been a major resource for Santa Teresa Gallura. Of course the main attractions are the beaches, especially Calagrande, called Moon Valley, a natural monument worth a visit above all during the low season when it is less crowded. The inlet consists of only rocks, right into the sea in front of it, which creates quite a stark and magical impact. 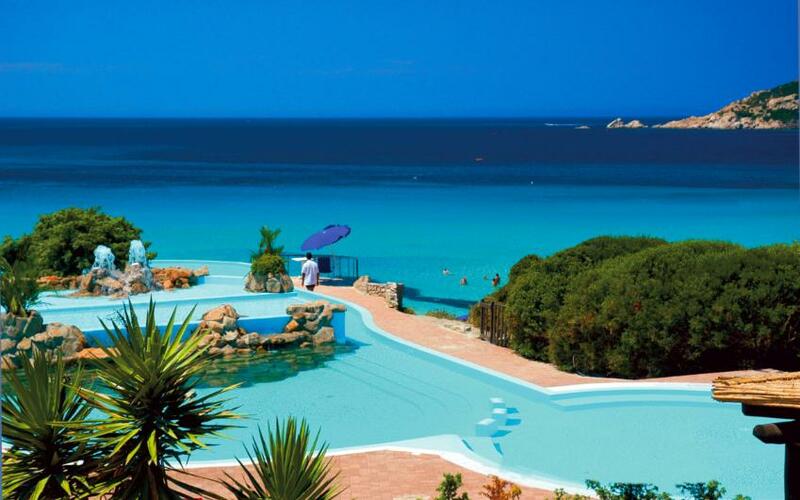 Certainly one of the most fascinating attractions of Santa Teresa Gallura. For those who love archeology and Pre-Nuragic Sardinia, we suggest a visit to the Tomb of Giants of“Lu Brandali” which, together with the nearby village, is a main archeological site of the area. The foundations are the only parts of the tomb left, because of looting the granite layers it was built with have disappeared. 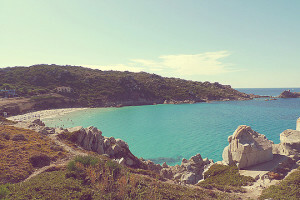 The beaches of Santa Teresa Gallura are varied and colored, probably one of the most beautiful coastlines of Sardinia. From Rena Majore to La Colba, from Capo Testa to Marmoratina Beach, all the way to Conca Verde. An amazing coastline full of surprises, where the colors of granite, small coves, impenetrable inlets make this part of Sardinia truly fascinating. Very famous and popular, besides being an excellent surfing spot. Its name means “white sand” and gives away the main characteristics of this beach. Shielded from the west wind coming from the Municca peninsula and the small island of Municchedda, it is located just a stone’s throw away from town. It is a sandy beach with pink overtones, suitable for families because of the facilities and cafes nearby. On clear days, from the beach you can spot the white cliffs of Corsica. 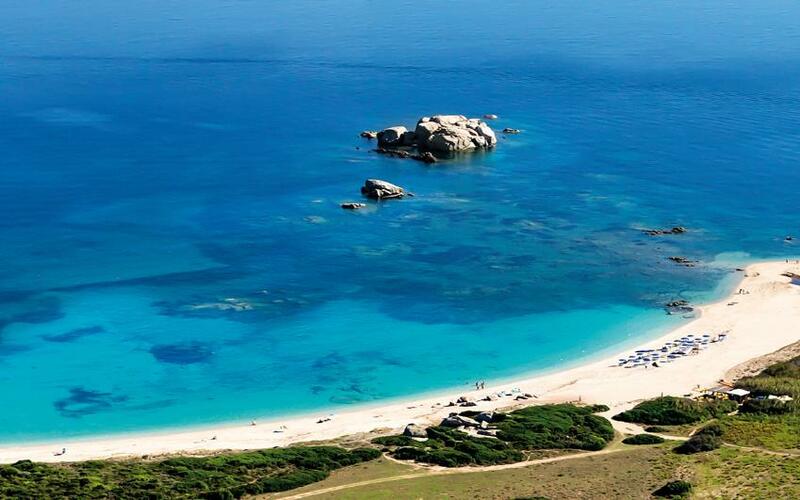 These are two wonderful beaches that were awarded the Bandiera Blu (Blue Flag) and that stretch between two seas, in the isthmus that connects Santa Teresa Gallura to Capo Testa. The two beaches, Rena di Levante and Rena di Ponente, stand out from granite rocks. Shallow and crystal clear waters make them suitable for family vacations. Inside Capo Testa, along a path that reaches its very edge, you can venture into what is today called Moon Valley, a fascinating amphitheater of rocks, granite and sea creating a lunar landscape that charms thousands of tourists and photographers. Unique natural sculptures among the Mediterranean maquis in contrast with the deep blue of the sea. 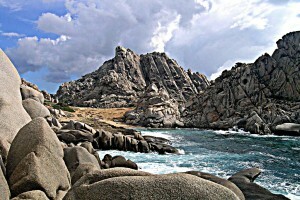 One of the most captivating landscapes of Sardinia. Small and charming beach, framed inside a deep cove, north of Capo Testa. It is shielded by high cliffs that drop sheer into the sea. In this cove there are fantastic cliffs, perfect for climbing and bouldering enthusiasts. Marmorata is probably the most riveting beach of Santa Teresa Gallura: crystal clear water, light and dark blue colors, long and deep, made of thin clear sand framed by a sea whose colors range from green to blue.